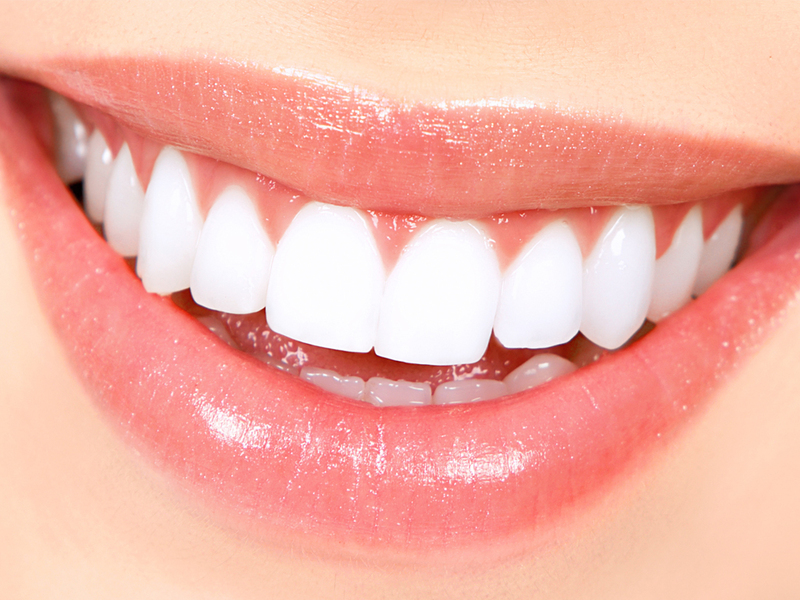 By going for the process of teeth whitening, original colour of teeth is compensated for intense whitening and the process of bleaching whitens the teeth far above the original shade. Scores of methods are utilized for such brightening purposes such as applying specific toothpastes, frequent brushing, special gels, bleaching strips and in the latest technology, bleaching through laser beams. However, in some of such processes, Carbamide Peroxide is used which has excellent water reaction properties and it eventually transforms into Hydrogen peroxide.